SDMS Swimmers Enjoy First Club Meet! 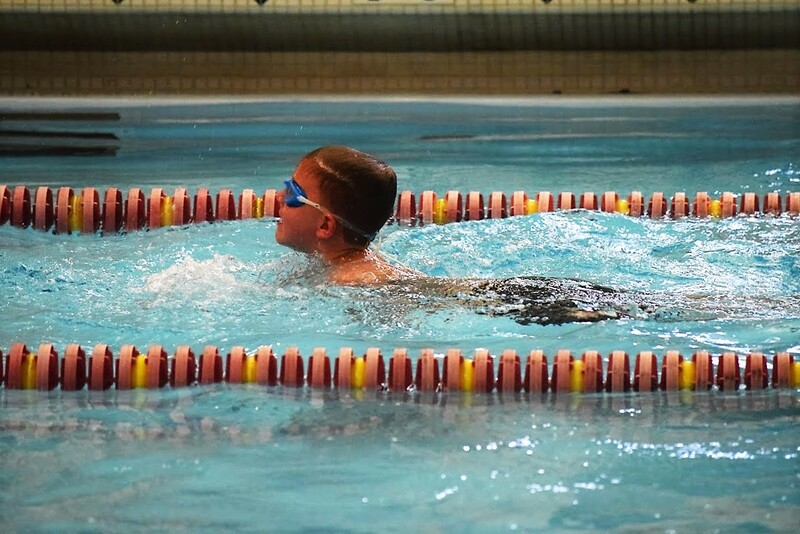 The SDMS swimmers had their first club meet of the summer season on Monday, June 20! This Gray vs. Gold meet is a great way to kick-off the competitive part of season. Everyone had an awesome meet! In fact, we also saw some new personal best times! Below are a just a few highlights from the meet. We also encourage you to check out the full meet results! Reagan Anderson swam her 8 & Under 25 Free in 19.84 seconds! Cael Anderson, the youngest on our team, swam his 25 Free in a strong 42.31. Ripley Berg swam her 11-12 50 Free in 30.10 seconds. Very close to a sub :30 time! Courtney Meyer swam a her 13-14 100 Back in a very fast 1:13.81! For this meet, ribbons are awarded by age-group and by gender. Below are a few photos from meet. These were taken by Caleb Meyer, a recent LHS Swim alum.